Home Journey To Motherhood Maternity Fashion Payless ReigningStill Fashion ReigningStill Mommy Huge! I was whacking my brains for a blog-worthy Title but there’s only one word I could think of --- HUGE! Look at that huge baby bump. Or should I say, ball?! Everyone’s telling me that I look like I’d pop anytime soon. Which by the way is not a great thing to say to a pregnant woman on her 8th month. Hello?! I don’t want a premmie. So please… Knock on wood! Hindi nakakatulong. Nakakaloka! Anyway, I’m very proud to announce that even though I look like I’m carrying a huge watermelon and even if I gained a few pounds here and there, I am still on my pre-preggy clothes. 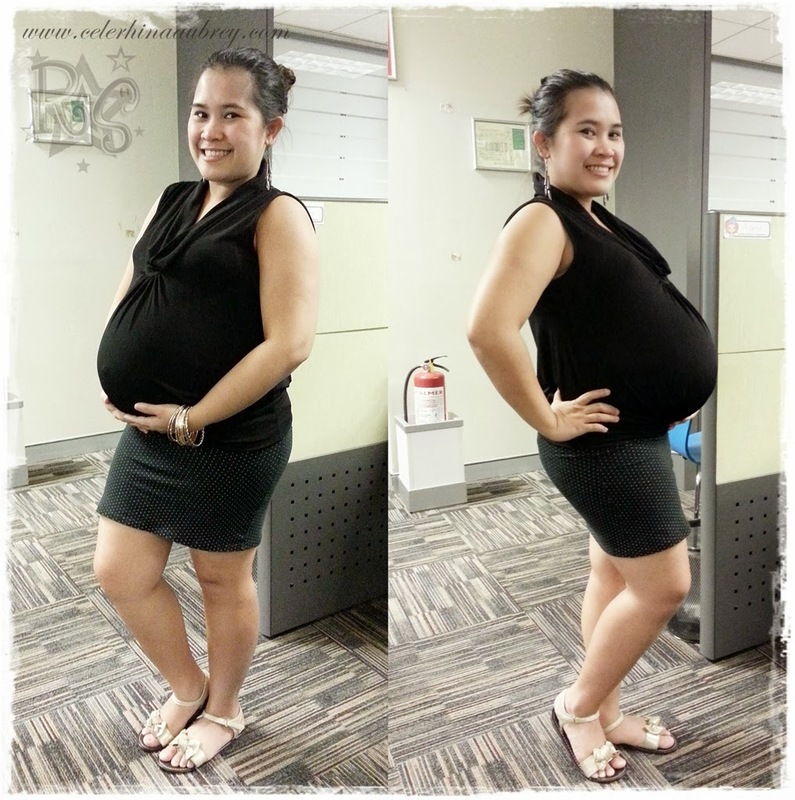 See how I styled the same tube top (worn as skirt) pre-pregnancy. Say hello to the October 2012 me! I can’t believe that I can still wear it even if I have thunder thighs now. And huge belly. I guess that’s one great thing about having loads of stretchable items in your closet. And not to mention extra versatile pieces. This is one of favorites actually. Pinkish cheeks. Glowing skin. Bare face. And a slightly swollen nose. Hahahahaha! And oh! Messy eyebrows! Ugh! But whatever. I have a glowing skin. Pang-ponds at Olay levels. Saya lang ng effortless beauty. 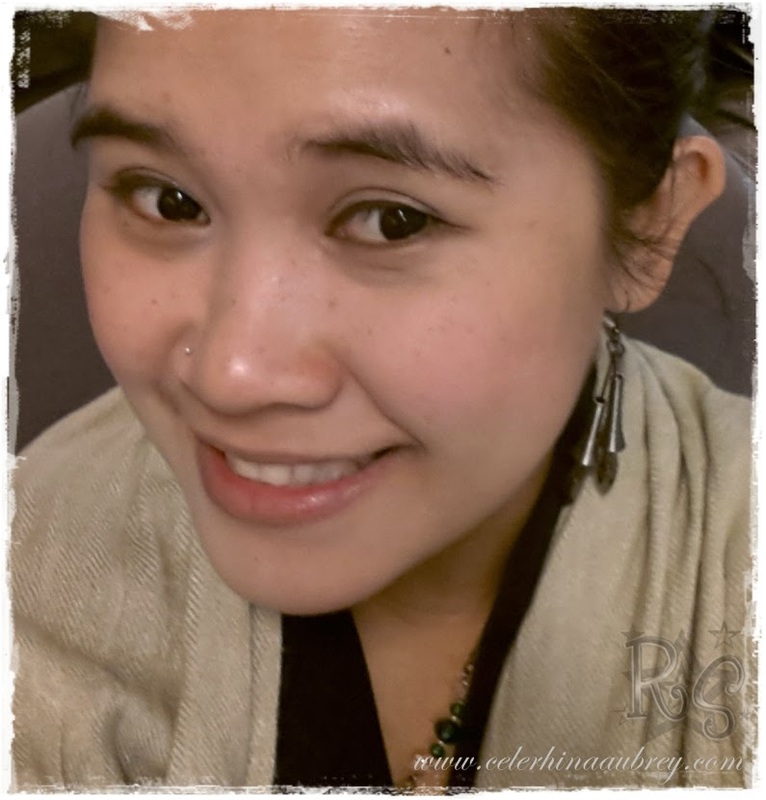 Kaya napa-blog ako agad!!! So sorry if I haven’t done an OOTD in a while. I realized that I still have a few on my hard drive which I can’t post because they are “old”. Baby bump is much smaller a couple of weeks back. Oh how I missed the days when I can have an old set photos and can still post them today. But well, I’m also enjoying this pregnancy and all the perks that goes with it. Like backaches and heartburns and sleepless nights and stretch marks. And of course, those little kicks and rolls and turns that my lil’peanut is doing inside which makes my heart expand with so much love.